Shopping for Adventure Time Cards? 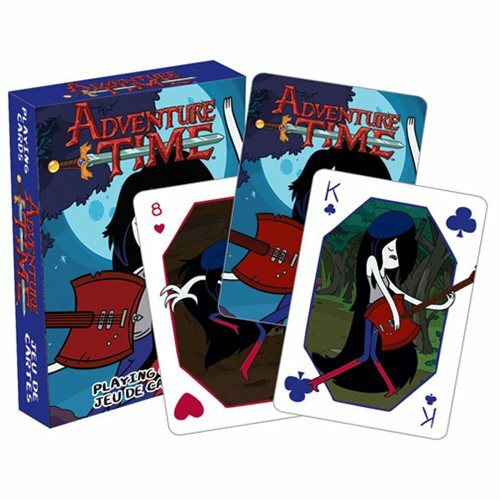 The Adventure Time Marceline Playing Cards celebrate Marceline from the hit TV show Adventure Time! Includes 52 different images of the red-eater. These playing cards are perfect for any fan of The Vampire Queen!